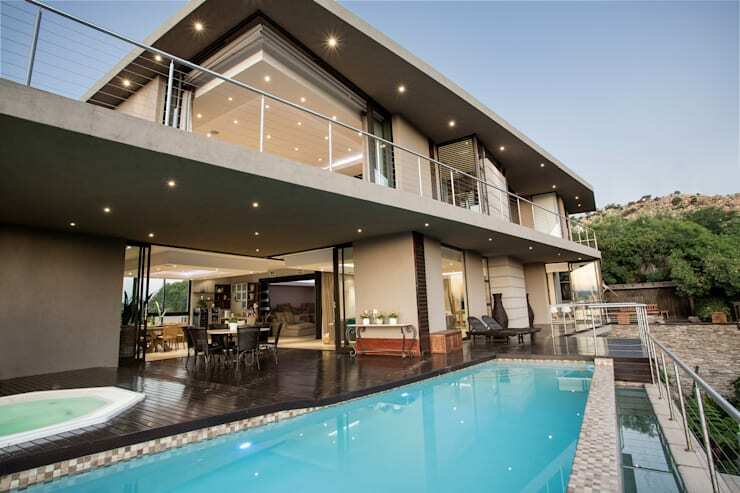 When it comes to modern architecture in Johannesburg and throughout the world for that matter, it always takes certain aspects into consideration. These aspects include factors such as incorporating modern technologies that influence the design and structure. 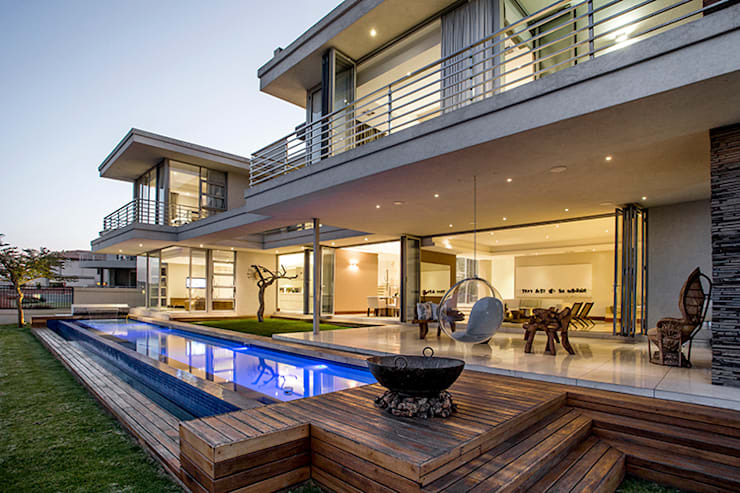 Modernist architecture is another name for describing modern architecture. 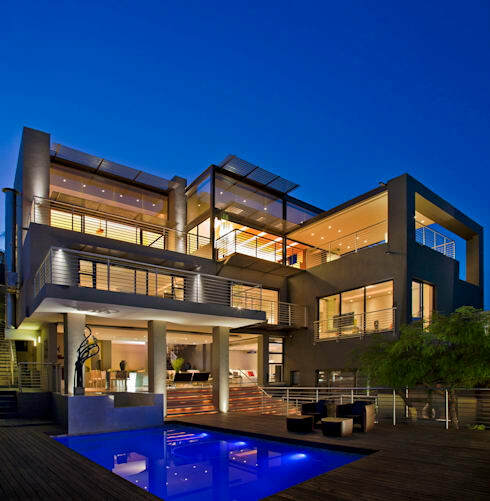 Since its inception, modern architecture makes use of other materials such as glass, steel, and reinforced concrete. 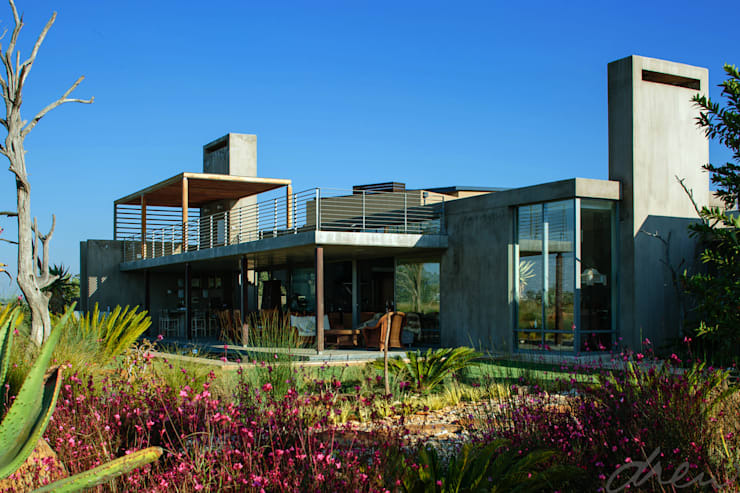 Functionality is also one of the core features when it comes to designing a modern building. In other words, the smart use of materials is integrated to support energy saving and water saving technologies to name a few. 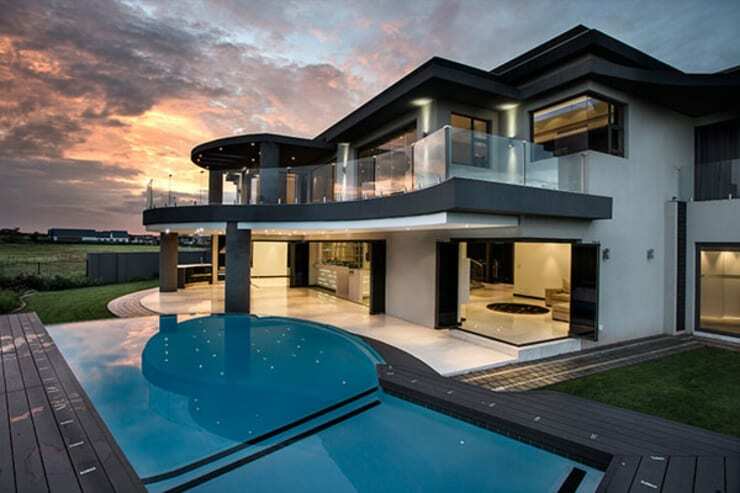 The rise of modern architecture began towards the end of the 19th Century. The driving force behind this was because people wanted to see a sense of “new” and no longer being limited to the older, classic designs of centuries past. Before the 19th century, designs such as Medieval, Gothic, Romanesque, and Classical Antiquity were commonly seen. There were also various other styles localized and prevalent in other parts of the world. There was a distinct difference between those designs seen in certain European regions and those in the Far East Asia and the Middle East. The iconic German art school Bauhaus was one of the most influential institutes for modern design and architecture, as we know it today. Apart from the materials used, you can notice modern designs for their clean lines, basic shapes, and form. 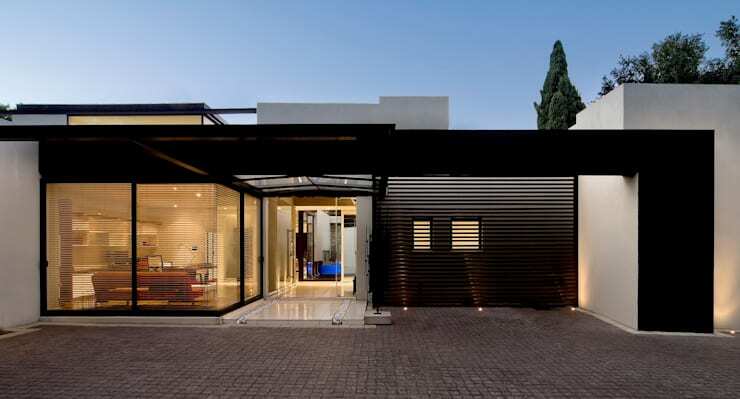 These include bold geometric shapes, which adds to the aesthetics and construction features. The interiors may mimic the modern chic components as seen on the outside, which includes open spaces, and an abundance of light. 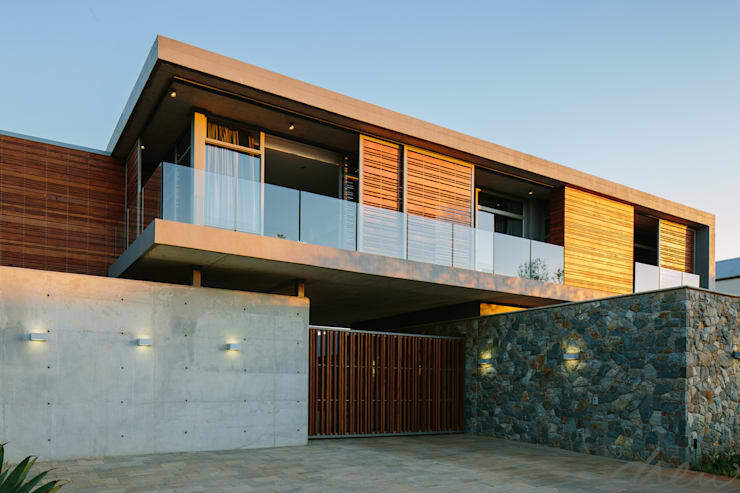 Another factor to bear in mind with modernist architecture is the fact that it is based on the principal that “less is more” so many of these designs embrace minimalist features. 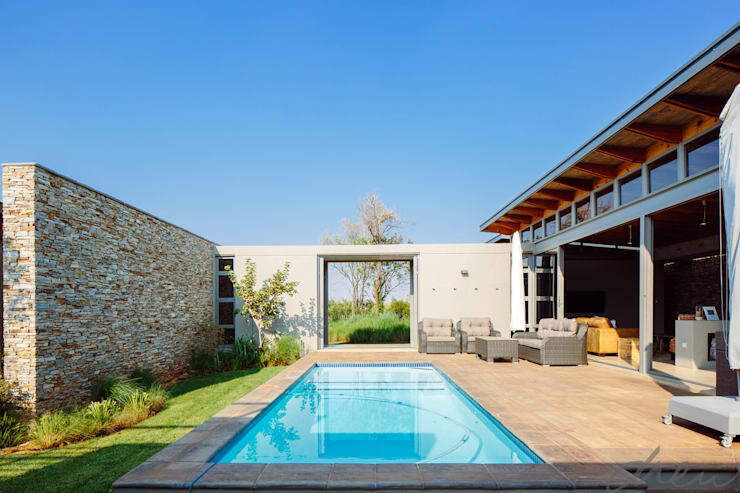 Minimalist patios and entertaining areas are just some of the features. 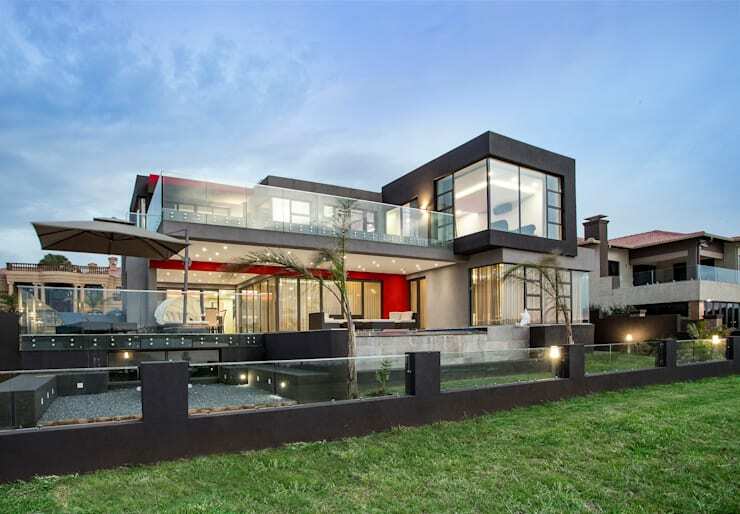 Modern houses designs are bold, unique, eye-catching, welcoming and flexible. The great thing about the design’s flexibility is that it allows room to mix traditional or older architecture with the current modern look. 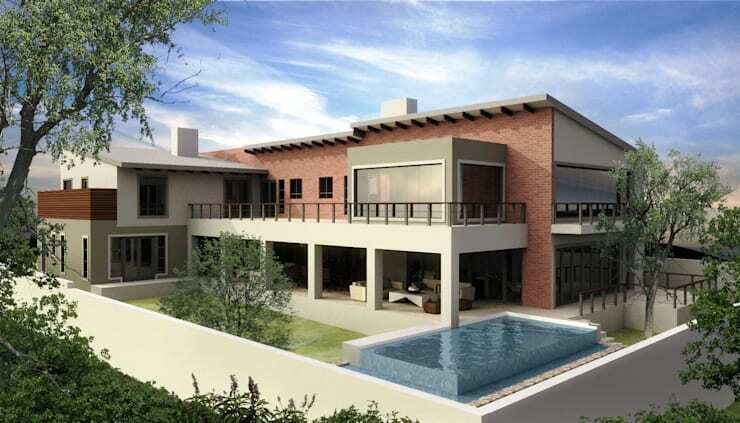 The team at Francois Marais Architects in Bedfordview specialises in modern designs for properties throughout the private and commercial industries in Gauteng. 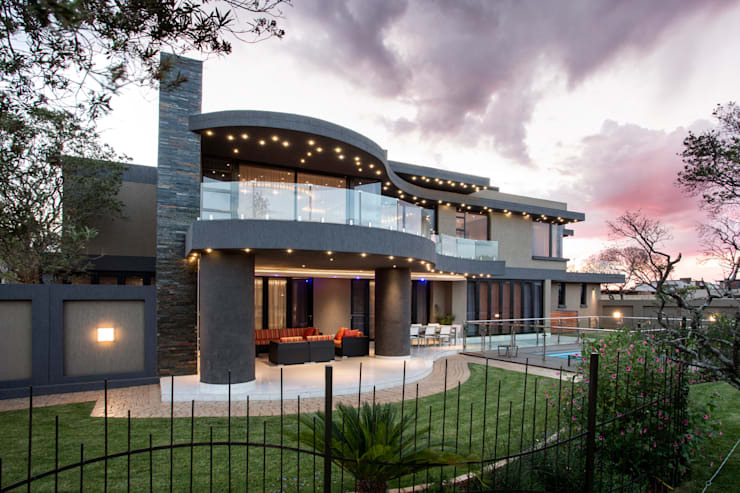 With 20 years of experience, they continue to focus on detail and innovation to achieve the best in signature homes suited to every lifestyle. 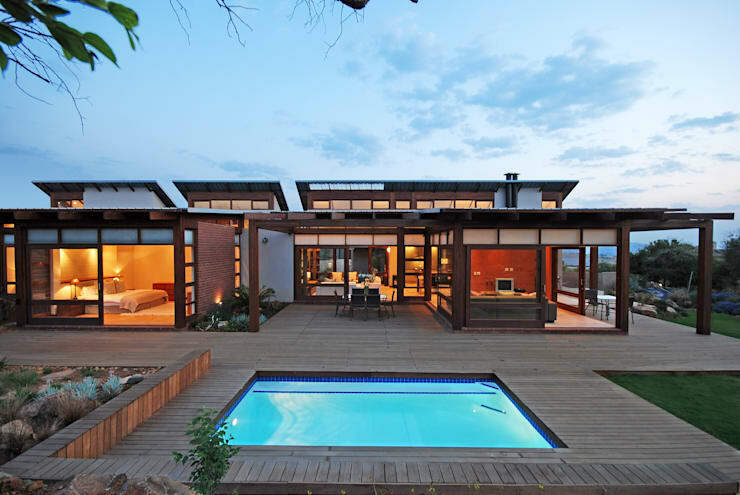 This ideabook highlights some of these fine modern designs in Johannesburg. Need the floor plans? 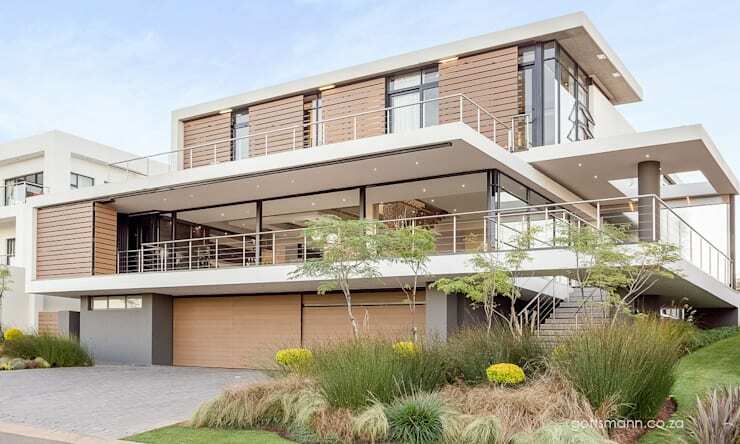 Check out thse 5 modern houses with floor plans that will inspire you to design yours! 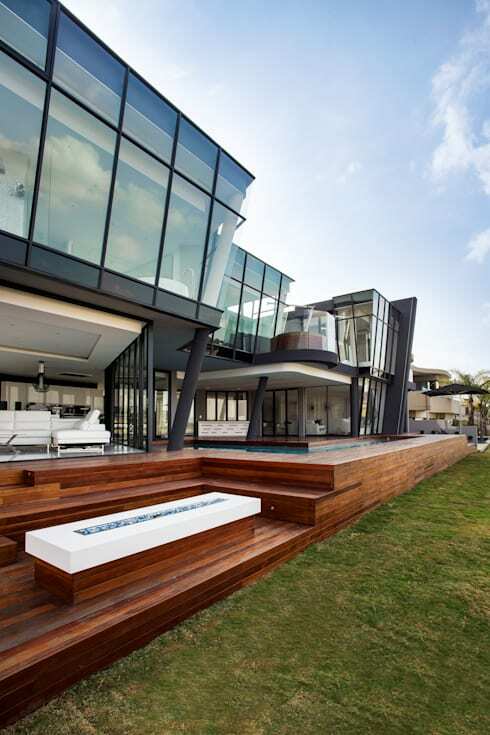 Are you thinking of building a modern architectural design for your new home? Keep us up to date with the progress.